Karunia is one of kind in her village. 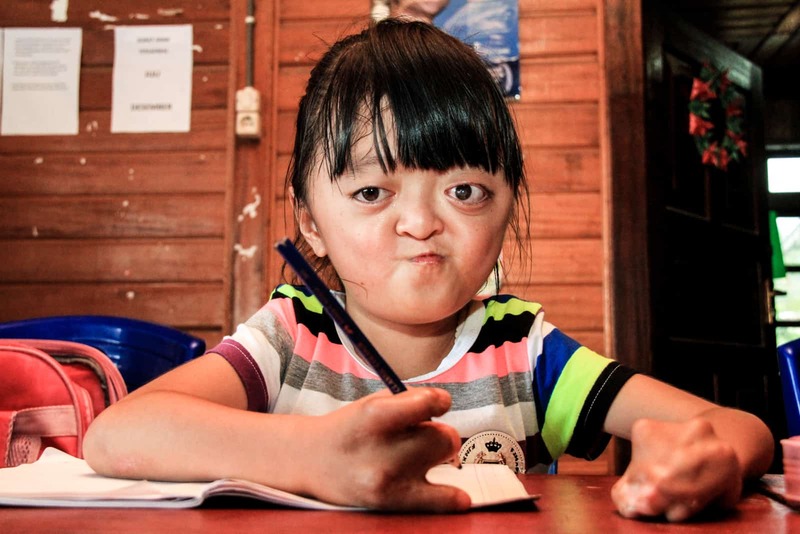 She’s not one of kind because she was the first in the village to be born with Apert syndrome. And she’s not one of kind because she looks different than other little girls her age. She’s one of a kind because she and her family, without even knowing it, are teaching their community about acceptance and true beauty. Apert syndrome is a rare congenital disease that affects the structure of the skull and face, as well as the arms and legs. 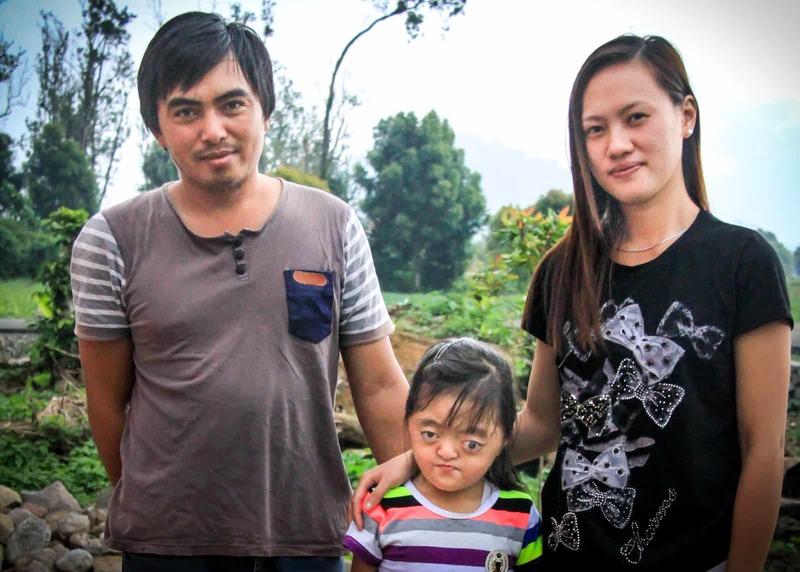 For Karunia, this meant she was born without fingers and toes. 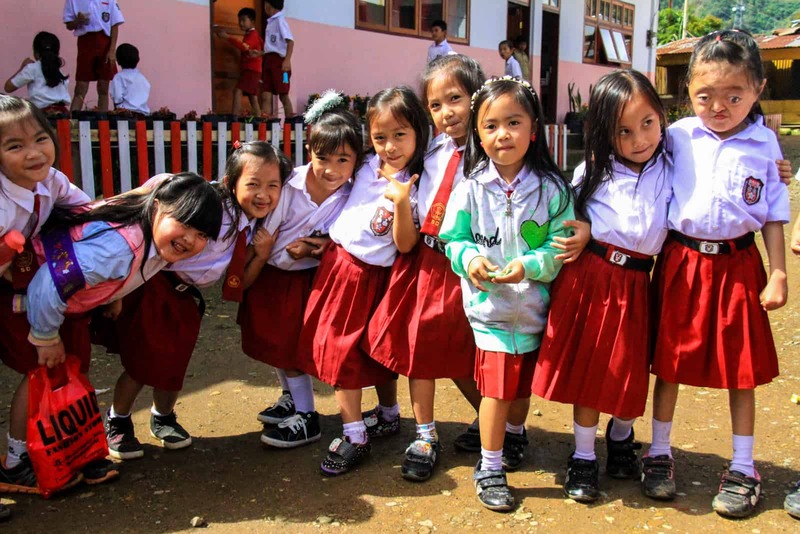 In her remote village of Bongkudai in North Sulawesi, East Indonesia, there are no resources to care for a child with Karunia’s condition. It’s understandable that her parents were uncertain how to handle the situation. Karunia’s father Candra works as an unskilled laborer. Neither he nor his wife Angel had access to a quality education. When faced with the news of his newborn baby’s disease, Candra decided to hide the truth from Angel. “I cried when I saw my baby for the first time. Sad and disappointed is what I felt,” said Candra. Knowing he couldn’t keep Karunia’s condition a secret forever, Candra asked the pastor from the church to help him deliver the truth. “My body was shivering upon hearing the confession of my husband. I just cried and wondered why God had entrusted this to me,” Angel said. Overwhelmed with Karunia’s physical needs, Angel and Candra didn’t know how to properly take care of her. They also faced a community who didn’t understand. 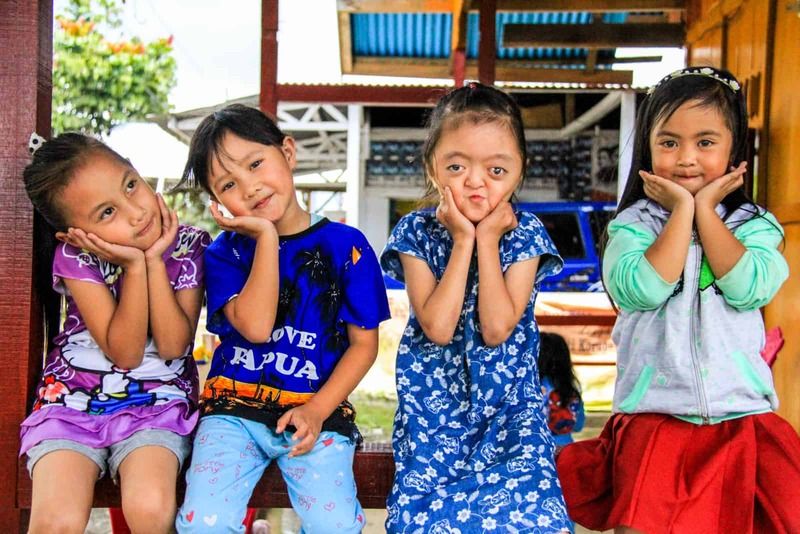 Having never seen a child with Apert syndrome, people in the village responded differently to Karunia. Some children were even scared or would run away. But things began to change when Karunia was a year old. She and Angel were enrolled in the Child Survival Program (CSP) at our local church partner Gereja Gerakan Pentakosta Alpa Omega (ID233). Helping a child like Karunia was new to the staff at ID233 but they were determined to do all they could for her and her family. “We are committed to helping her. 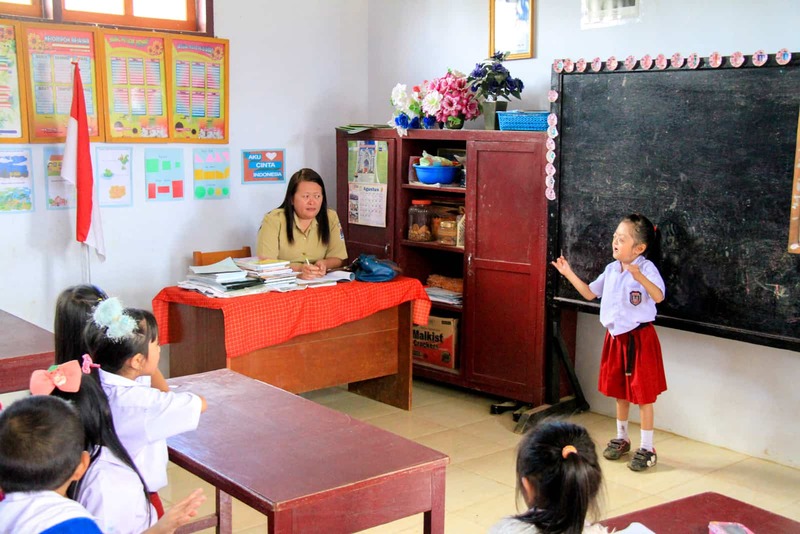 There is a hope in her,” said Stevan Pesak, the coordinator at the child development center. Through classes and home visits, Angel learned a lot about parenting, which gave her a better understanding of Karunia’s situation. And through monthly medical checkups and early interventions, the Child Survival Program helped Karunia to grow healthy. 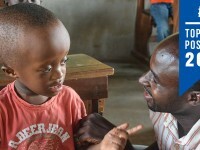 Grace Tulangow, the secretary at the child development center, explained, “In 2012, CSP supported Karunia to have hand surgery to create fingers [on her right hand]. CSP paid the fees for medicine, and the rest of the surgery fee was covered by a government program for poor families.” This year, Karunia will undergo another surgery on her left hand. But most important, Angel and Candra began to think positively about Karunia and accept her condition. 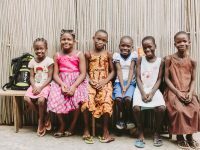 Now nearly 7 years old, Karunia is continuing to develop emotionally, physically, intellectually and spiritually in our Child Sponsorship Program. Karunia’s not so different from her friends. She dreams of being a singer when she grows up. She loves to color and run and is learning to read and write. She’s even excelling in class. But Karunia’s positive attitude and personality really make her uniqueness shine. 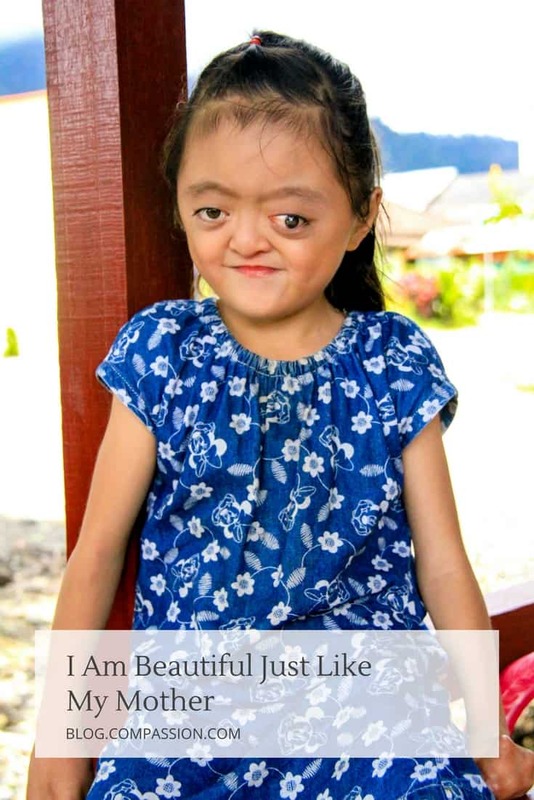 Though she is physically different from other children, she knows she is beautiful. The support of her parents, family members and center staff members have made Karunia a self-confident person. This brave girl has taught her family and friends about self-acceptance and gratitude. And because of that, their community shines a little brighter. What Does Healthy Child Development Look Like in Poverty? Amen, I’m amazed at how well this wonderful child is doing. Every child needs to be self-accepted but not all realize the challenges intil you read or see a transforming story. Thank you to all who share this amazing storie. This little girl truly is an angel from God. Thank you so much for CSP and CDSP project staff for their love to each child entrusted to them. Thank you for taking care and walk alongside with Karunia and her parents. Thank you for the church which demonstrates of the light and salt. Karunia is the image of God and and she deserves to love and to be loved .